Attending any Disney Channel auditions can be a nerve-wracking experience. The fact that you’re going to face the bosses, the heads, and the casting directors of one of the biggest television networks in the world; there’s got to be lots of pressure. However, if you want to make it in the entertainment business as a young actor, auditioning for Disney Channel is already considered a great leap. But, before you even step on the stage for any of the channel’s casting calls or auditions, you have to understand that big dreams must be accompanied by realistic goals. So, you need to prepare yourself and think of a plan on how to make it on Disney. 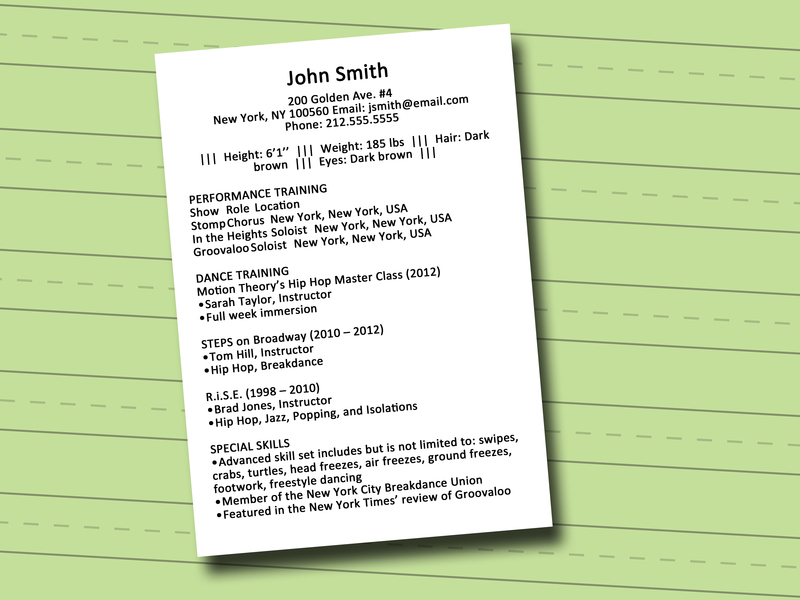 Before casting directors even give the time of day, they look at your resume and review your credentials. They want to know whether you have lots of experience related to the business. Since auditions on Disney are fast-paced and competitive, most casting directors won’t take time to go over the resume of newbies. But this doesn’t mean they’ll no longer give you a chance to show them what you’ve got. Still, you get to audition in front of them, so make sure you don’t walk in like an amateur. In order to build an impressive resume, you can always start by participating in various acting activities in your school or community theaters. You can also volunteer yourself for different student films and television commercials. If you really think you have what it takes to become a part of the Disney family, then you have to start taking acting lessons to further hone your skills. You need to learn the art of performing and how to act confidently and comfortably in front of the camera and an audience. It is also a great idea to hire a private drama or acting coach. He can teach you some tips and tactics to easily get through any auditions. Since you dare to audition for the Disney Channel, you have to give it your best shot. But, be sure you are familiar with the basic things you need to do, such as maintaining eye contact, being respectful, speaking loud and clear, and staying as poised as possible. Once you master them all, the casting process will be as easy as pie. In addition, you have to arrive at least fifteen minutes earlier than the schedule with your resume and headshot. There’ll be someone in charge to take all your requirements. Once you come in late, chances are, you won’t be allowed to step into the audition room. Even the biggest stars in Hollywood also get rejected when trying out for a role. So, whatever may be the result of the audition, do not ever quit. If you don’t get the part, maybe there’s another bigger and better Disney project for you. Just keep on trying. The more auditions you attend, the more you’ll become comfortable with the process. Of course, when you get rejected, you would probably feel sad and depressed. This is just normal. But, don’t let your feelings drag you down. Instead, you can learn from it. The next time you attend an audition, you already know what to do to impress the bosses at Disney. Although this sounds like an odd piece of advice, this actually works well. But, how can you have fun if you’re feeling tensed? In order to have fun, you just need to deliver a spectacular performance and show to them that you love what you do. 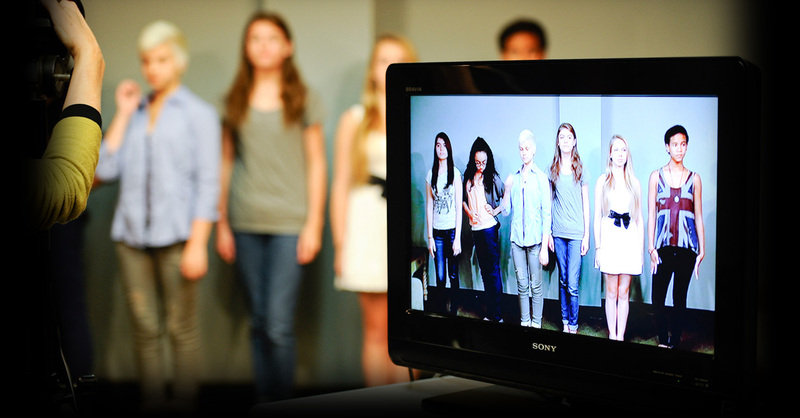 Casting directors love to see acts that are performed with freedom, comfort, and enjoyment. However, you don’t necessarily have to fake enjoyment. You just have to be yourself. The casting directors at Disney understand that auditioning for the channel can be a very intimidating experience. And, even though they want you to knock their socks off, they’ll do their best to make you feel comfortable and at ease. But, why do they do this? Basically, they want to create the best show ever, and if you deliver a great performance in any Disney Channel auditions, both of you will succeed at achieving your goals.